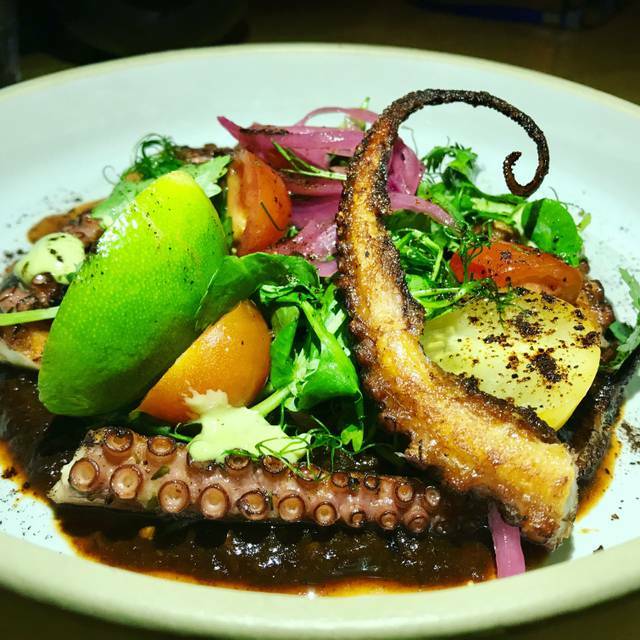 Led by Chef Jose Icardi, Diez y Seis is a Mexican restaurant with a renegade take on classic cuisine. 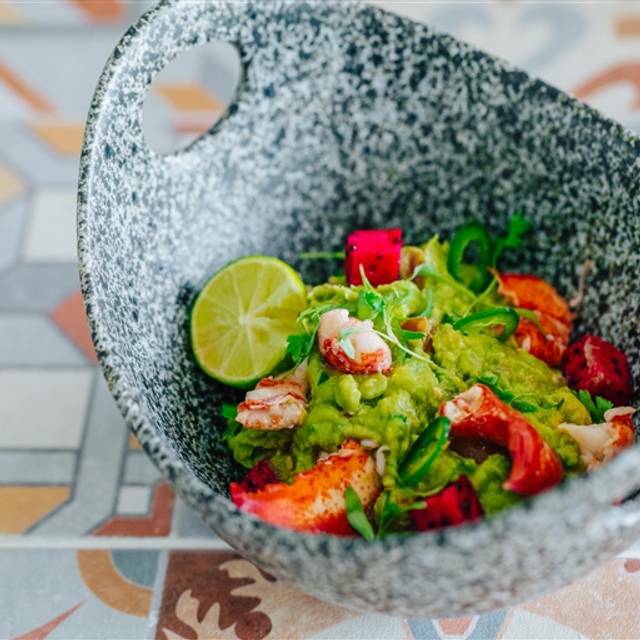 Paying homage to Mexico's culinary contributions, Diez y Seis delivers a twist on the classics, at the iconic Shore Club South Beach. The food has potential some menu items were excellent such as the Cuban tacos and mushroom tacos. The tuna tostada was horrible and came off as smoked tuna on a bagel chip. The guacamole and salsa were average. Service was okay but he kept us waiting for thirty minutes without food waiting for the check. We enjoyed our tapas selections very much. Flavorful tacos + fabulous guacamole. Our waiter, Luis, gave us outstanding service paying attention to every detail throughout our visit. We will definitely be back. I have already recommended Diez y Seis to friends! 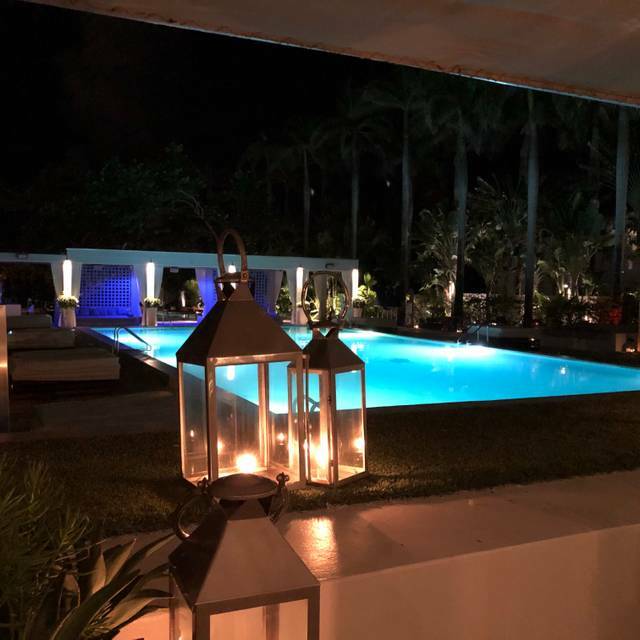 We enjoyed everything from the cocktails to our food to their service (Hugo was a pleasure) and the setting! What a pleasure and wonderful experience! Fantastic cuisine with a twist! My husband & I enjoyed our dinner at Diez y Seis. The ambiance, service, and food were very good. Luis, our server, was especially helpful with the menu choices. We shared the guacamole and grilled octopus as starters. We then ordered two entrees—the duck enchiladas and chicken tamales. We would have been fine with just one entree, however. Luis also treated me to a lovely birthday dessert, even though I didn’t order dessert since I was so full! It’s not your typical Mexican restaurant, so don’t expect the usual basic fare. 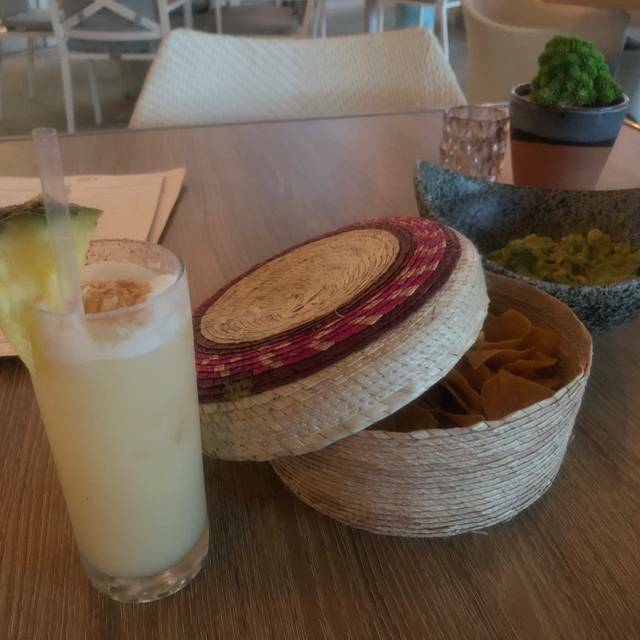 If you’re looking for a special Mexican experience, I recommend that you try Diez y Seis. We were in the mood for some live music and good Mexican food so, we picked Diez Y seis for our Sunday brunch. Due to a mega pool party on the other side, the music was so loud so we couldn’t take advantage of the outdoor setting. Brunch was up to 4 PM however, by 2:30, there was no more oysters and very limited food options. As pescatarians, the only thing we could enjoy was the Ceviche (not Mexican) which was really fresh. The only other fish on the buffet menu was tasteless. Overall, food quality was poor. The only thing we could not complain about is the bottomless Mimosas and the Guacamole. 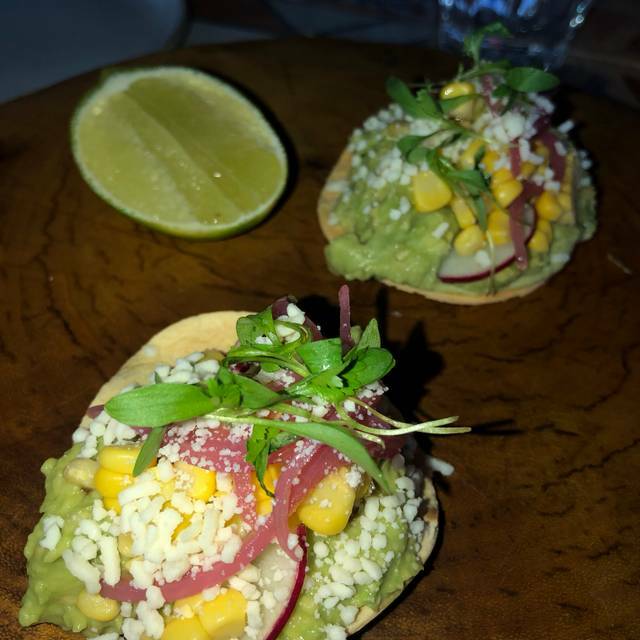 We couldn’t even have a fish Taco. The only had a beef Taco. I understand that several big music festivals including Ultra were going on that weekend but, our 1st time impression was below expectations. Such an enjoyable experience. The only reason I rated the noise level high is because of the concert going on outside. We had originally booked an outside table, and the staff was kind enough to call and warn me about the noise level outside, so we moved inside. Even with the noise that could be heard when doors to the deck opened, this was one of my favorite meals in Miami. We will definitely go back! It was tasty experience. Food was flavorful and service good. Jay was our server and had lots of details on all the dishes. Elena the manager came by and greeted us. Portions were small but good. We were told that everything was shareable but the menu really didn't reflect that. Truly a beautiful palate of delicious food and drink. The staff was attentive and very helpful. 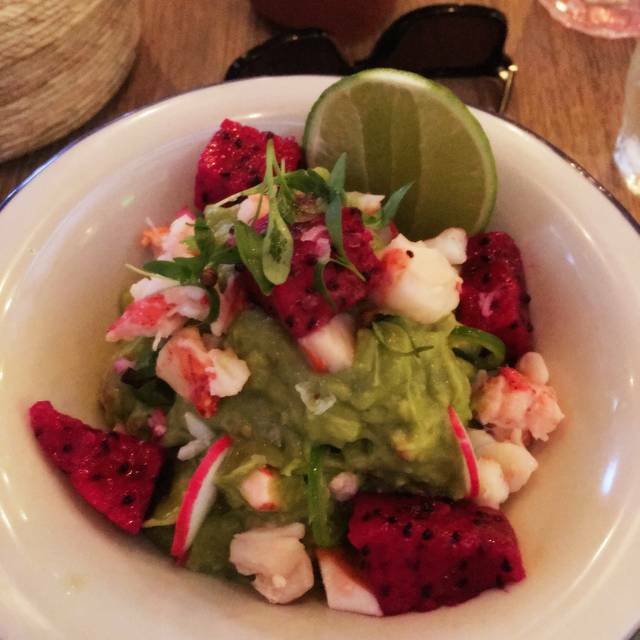 We loved the guacamole with lobster and beets, tapas style tacos and the tuna tostado. Food was amazing! No complaints about anything. Margaritas are pricey but good. Love the outdoor seating! Keith gave us great service. And the food was fantastic. Food was the real winner! Cuban tacos, Smokey guacamole and steak with mole were the winners of the evening! Fantastic flavors! Schönen Lokal innerhalb eines Hotels. Etwas schwierig zu finden. Haben einen Tisch auf der Terrase bekommen. Direkt am schönen Pool in der schön beleuchteten Gartenanlage. Essen war sehr gut... ausgefallen mexikanische Speisen. one of the best brunches we’ve ever had! Excellent food and awesome service and atmosphere. I highly recommend it. Amazing food and even better service. If you’re lucky enough to have Luis you’re going to love it. 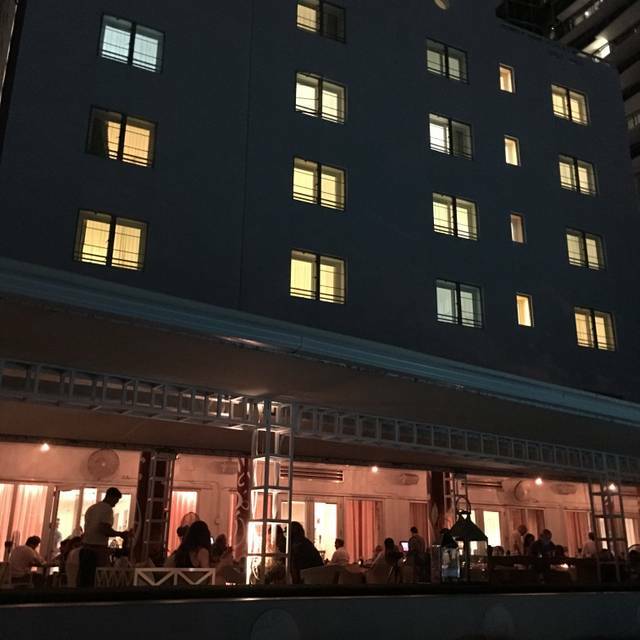 Really great food and cocktails. We had the Cuban Tacos and the Short Ribs. Both were delicious. It was a little pricey, but that was expected. Amazing! The service was terrific and the food was very special. Delicious guacamole and the best corn on the cob!!! Steak tacos were also pretty yummy. We had seen Diez y Seiz on a number of lists and chose to come here for Valentine's Day, which ended up being a huge regret. Some background, we love Latin/Mexican food of all sorts. 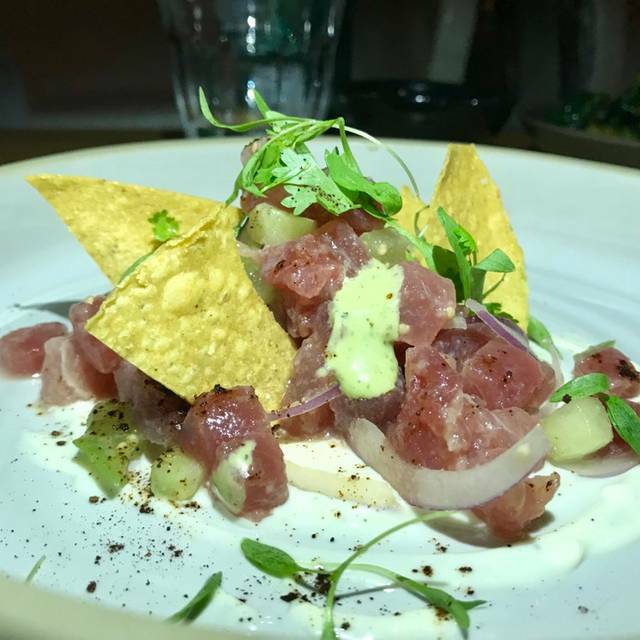 From 5-star Mexican fine dining to cheap hole in the wall places. One issue was with the service. The waiter failed to explain the shared concept of the restaurant or to accurately describe their valentine's prix fixe menu. We passed on it simply because it was not clear what it included. We ordered off the regular menu differently than if we knew everything including the entrees were meant to be split. All of this could have been overcome if the food was great or even good, but it was not. Nearly every dish was a miss. The empanadas were great, but then everything went downhill. Chiles Salsa: Bland. Desperately needed some salt to bring out the flavors. It basically tasted like someone had soaked some unroasted guajillo chiles in water, pureed them and tossed the puree in a salsa bowl. Lobster Aquachile: I make and have eaten plenty of ceviches and aquachiles. This dish was simply poorly executed. It was clearly made many hours or the day before. The lobster was far past over cooked by the citrus and had become dense and rubbery. Duck Confit Enchiladas: These tasted great, but if we were out for Italian food. Nothing in the dish had a Mexican flavor profile. The taste would best be described as duck lasagna. "Smoked" Chicken: This entree was just all around horrible. Highly charred to the point many parts were inedible. There was really no flavor to the dish. There was a sparse amount of achiote flavor juice in the bottom of the bowl that helped a little, but beyond that it just tasted like char. 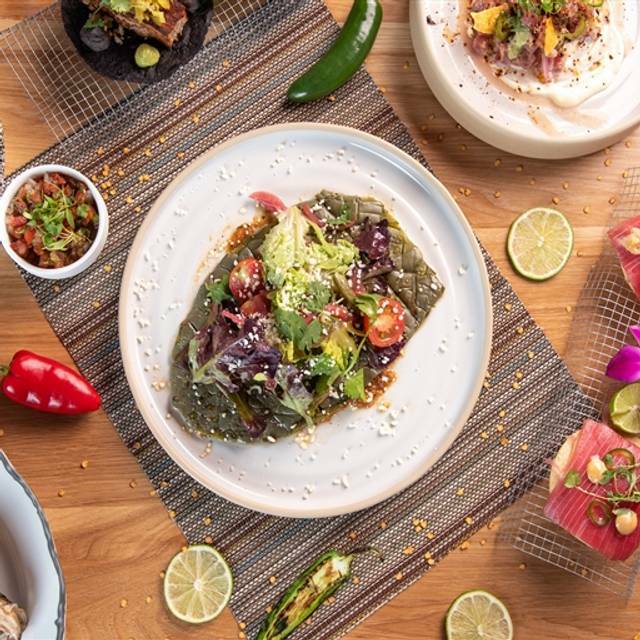 There are plenty of great Latin American and Mexican restaurants in South Beach. Give this one a pass. Birthday celebration. Staff very friendly and professional. Good value, not enough oysters!! Excellent value, delicious food, great & attentive service. Perfect for brunch with friends! We really enjoyed our dining experience the Mexican cuisine was excellent, prepared with care and an inventive flare. Luis our server was friendly and very helpful in explaining the menu and guiding ustoward drinks and menu selections, such as the chorizo tacos and short rib dinner that hit the spot. i originally went to Diez y Seis because it was rated one of the best Brunches in Miami. However I found out when i got there that their web site says Saturday Brunch is available when it isn't. Despite this mishap I really ended up loving the lunch I had. The place is very nice quick service and the food was delicious. I would recommend this to any foodie whether you live in Miami or not. The food and service were spectacular! It’s a little hard to find the restaurant (it’s in the back of the Shore Club Hotel). Enter through the lobby and head back and to the left. What a gem of a place. Keith was our server and was so personable. Everything we ate was so delicious! It’s a must visit if you are in South Beach. The food here was amazing. A nice variety of healthy and flavorful options. The hostess was great very informative. Our server was a little distracted, we had to flag her down times for refills and condiments. I was not pleased with the advance gratuity of 18% as the service didn't warrant that percentage. It's almost as if the servers are allowed to give poor quality service because they know the 18% is mandatory. Overall I was impressed with our decision to choose this restaurant despite the level of service! Our waiter, Greg was great. Appetizers were really good. Entrees were great, but on the smaller side. Great drink list.